Home » Business listing , E-Commerce , free business listing , Internet , leading business listing site , Shopping » How does e-commerce website work?????? No one can say that when people started trading and to whom. Around 4000 years ago metal coins have been used. But today everything has changed. Many of us use the new form of commerce. You just need to give some mouse clicks from your chair and you will get everything in front of your door. This is known as e-commerce. It makes our life easier and gives us more opportunities. 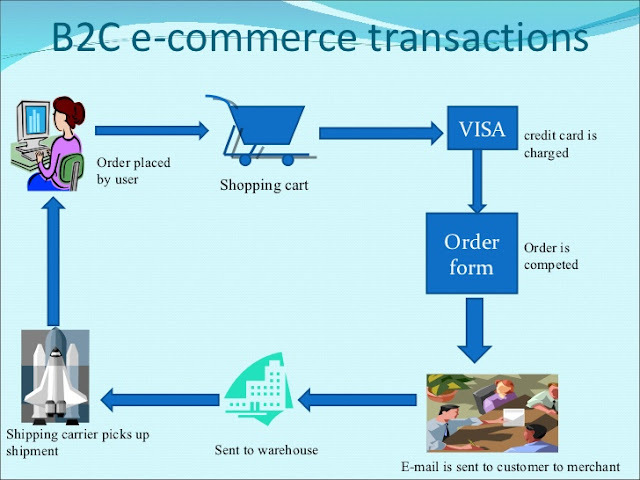 Let’s have a closer look at what is e-commerce and how it works. After the rebellion of internet, many business people shifted their business to the cyber. It’s a more effective procedure than door to door sale or sale from a shop. For this race of shifting, e-commerce has taken born. When we heard the word ‘Ecommerce’, automatically our minds start to think about a web page which is covered with many goods and descriptions. Thus, the proper definition of e-commerce is selling and buying products or services through an electronic medium without using any paper documents is called e-commerce. Everything you are buying from a store or online, the basic work you do is a transition. Usually, transaction means exchanges of money for a good or service. In a tangible universe simply you take your product, give some cash and leave the store with your purchase in a bag. It works in a little different way when you buy from online. Your ordered goods arrive sometime later. 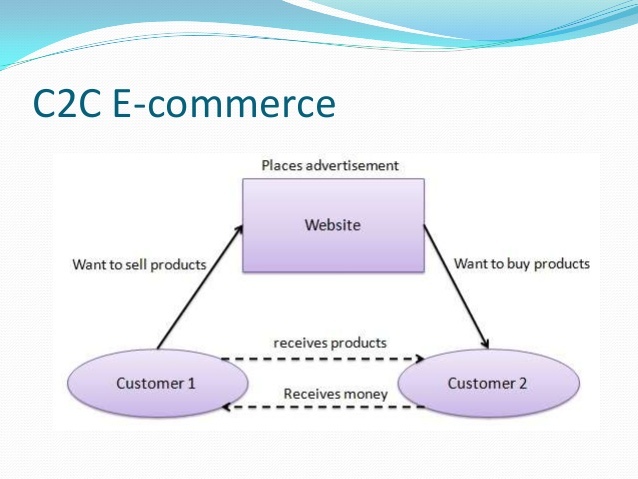 E-commerce is teamwork of three combined systems. A web server that manages the storefront and collect the correct transaction data from the customer (Check out the correct credit card or debit card details), a database system that follows item quantity and inform the seller if the quantity runs low, and a dispatch system connected with warehouse which helps to located the goods instantly and dispatch the product to the customer as soon as possible. Only these three systems strictly need to run an e-commerce. Many people successfully run their small e-commerce business without this complicated database and dispatch system. Their database is their head and dispatch system is a local post office. Many small traders sell their items through other big e-commerce sites like eBay, Amazon. 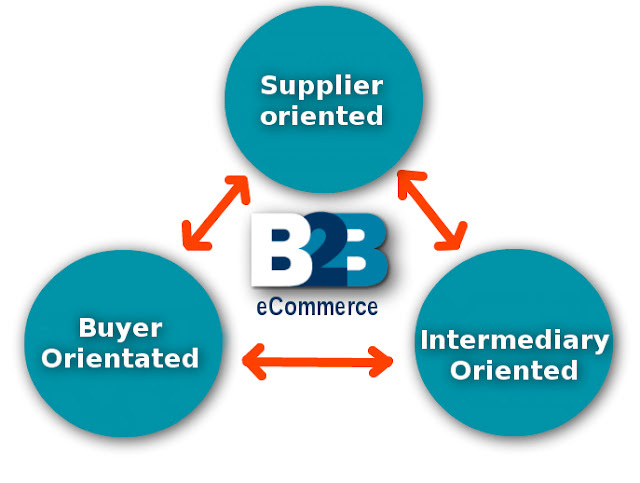 E-commerce has four major parts which are B2B (Business to Business), B2C (Business to Consumer), C2B (Consumer to Business), C2C (Consumer to Consumer). In this part, the business persons do business with each other. Just, for example, manufacturers distribute their products to distributors and distributors sell it to the retailers. In this stage, consumers are directly interacting with the business. Products are sold through the online shopping cart software, without any human touch. This is the chapter, which most people intend when they got the word ‘Ecommerce’. Examples are Amazon, Flipkart.com etc. 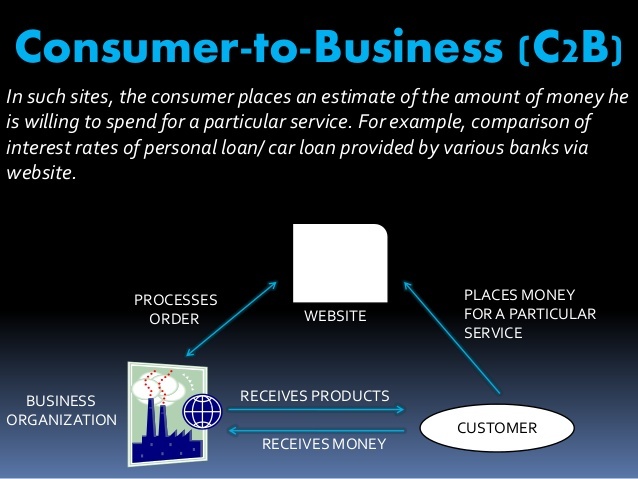 In this point, consumers submit a project online and companies bid on that project. After reviewing all bids, the consumer selects a company. An example is Elance. This is an open place where consumers can give an advertisement for buying or selling a product. Any individual can buy or sell goods through the classified advertisement. Examples are Quiqr.com, Olx.in, eBay etc. 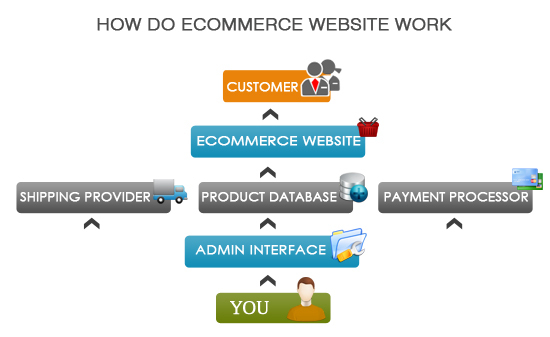 Here some example of how a fully automatic and sophisticated e-commerce website works. Not All e-commerce system work the same way, but there are same common procedures where I am going to focus. 2. The web server sends his order to the order manager. It is a central computer that observes the order through every step from order to dispatch. 3. After confirming everything (Stock availability, approximate dispatch date, notifies the distributor), the web server communicates with the next level expert which is merchant system. It confirms payment details like credit or debit card details (Fund transfer on an online shopping site is fully secure and it covers with three layers protection). Many online shopping merchants give COD (Cash on delivery) option so many times you don’t need to pay before you get your product. 4. After a successful fund transfer (If you pay online), the order manager confirms to the web server. 5. The order manager informs to the warehouse to dispatch the order to the customer. 6. Once an order has been sent off, the warehouse computer informs to the customer by email and mobile message. 7. The product has delivered to the customer. All of these reactions are invisible (Virtual). The central thing is that you order a product and after some time it will be on your doorsteps. Visit www.tradesights.com for list your business with India's leading business listing platform.